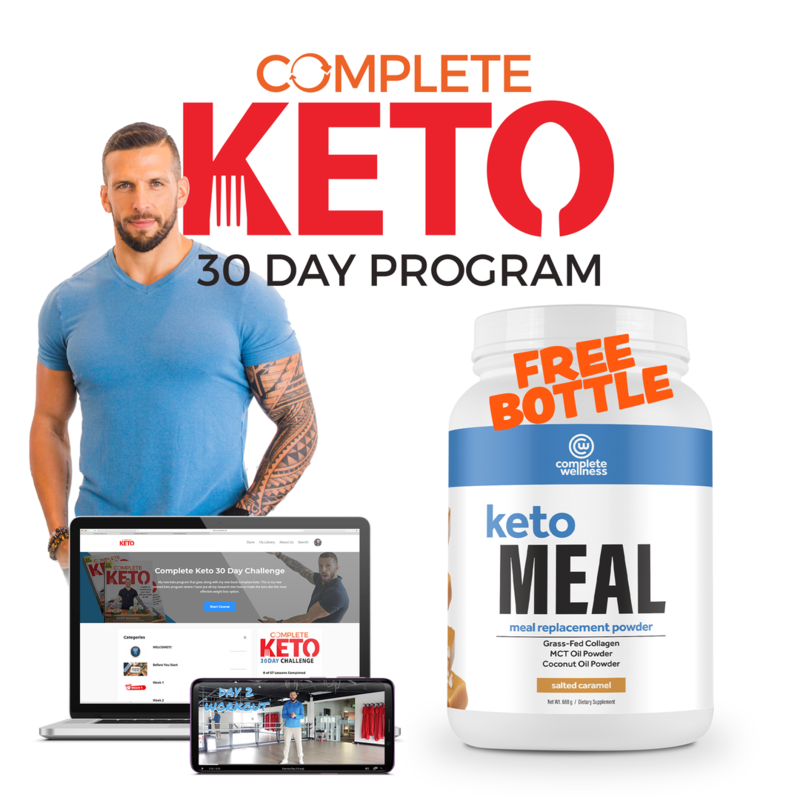 Join Celebrity Trainer Drew Mannings' ALL NEW CK30 Keto Challenge & Get a FREE Bottle of Complete Wellness Keto Meal For a Limited Time! 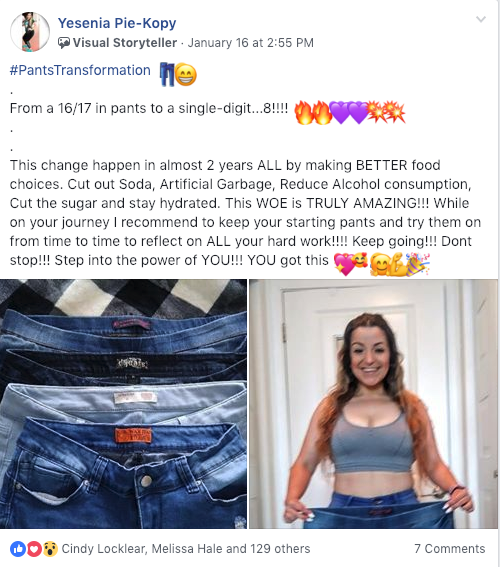 From the Creator of the 60-Day Keto Challenge That Has Helped Over 300,000 People (& still counting) Achieve Their Health & Fitness Goals! What's in the CK30 Bundle? 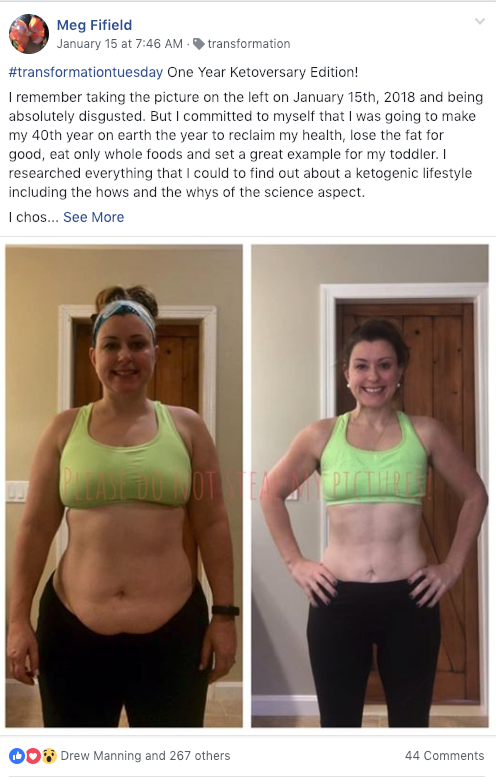 Not ready to jump straight into 30 days of Keto? No worries! 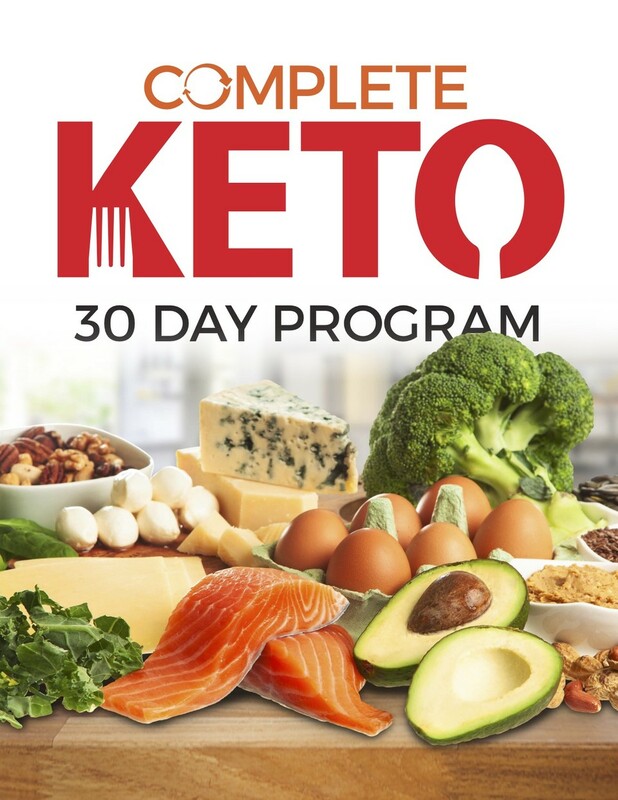 We have you covered with the Complete Keto 7-Day Keto Challenge included with your 30-Day challenge. Completely new to Keto? Coming back after some time off? Jumping straight into a 30-day Challenge may be a set up for failure if you answered "Yes" to either question above. Which is why we have included the 3-Day Keto Jumpstart with the CK30 Challenge Bundle! 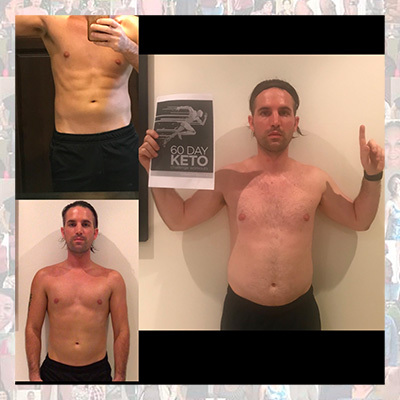 Jumpstart your Keto journey with our 3-Day Keto challenge where Drew walks you though the basics of Keto and how to prepare for your 7 and 30-Day challenges! 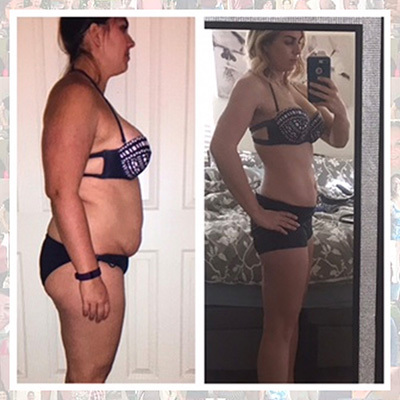 The most complete Keto challenge out there! Daily Tips to Make Keto easy! Don't forget, You ARE worth it! Take control of you health & fitness TODAY! 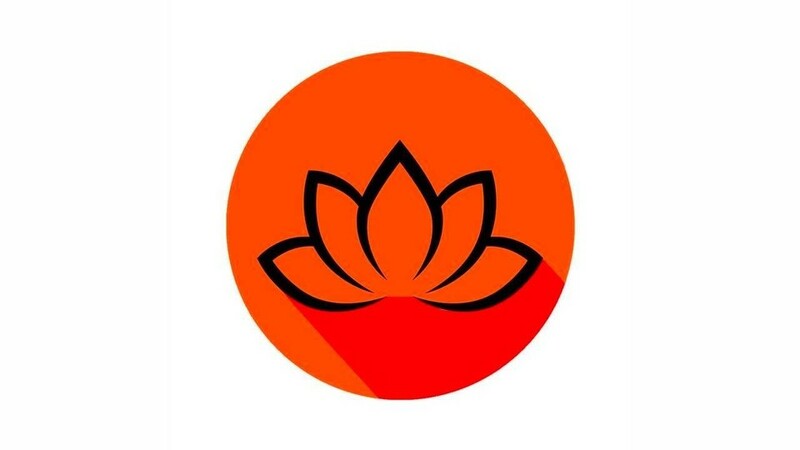 Every week of your CK30 Challenge join Drew with new guided meditation topics in video and audio format that will aid in transitioning you from your "I will fail" mindset to a "I will WIN" mindset! Making the transition to a Ketogenic lifestyle is much more than just 30-days of "not eating bread". It is an entire mindset and lifestyle choice. YOU must make the conscience choice to succeed OR you have already failed. We took boring PDF recipes to the next level! 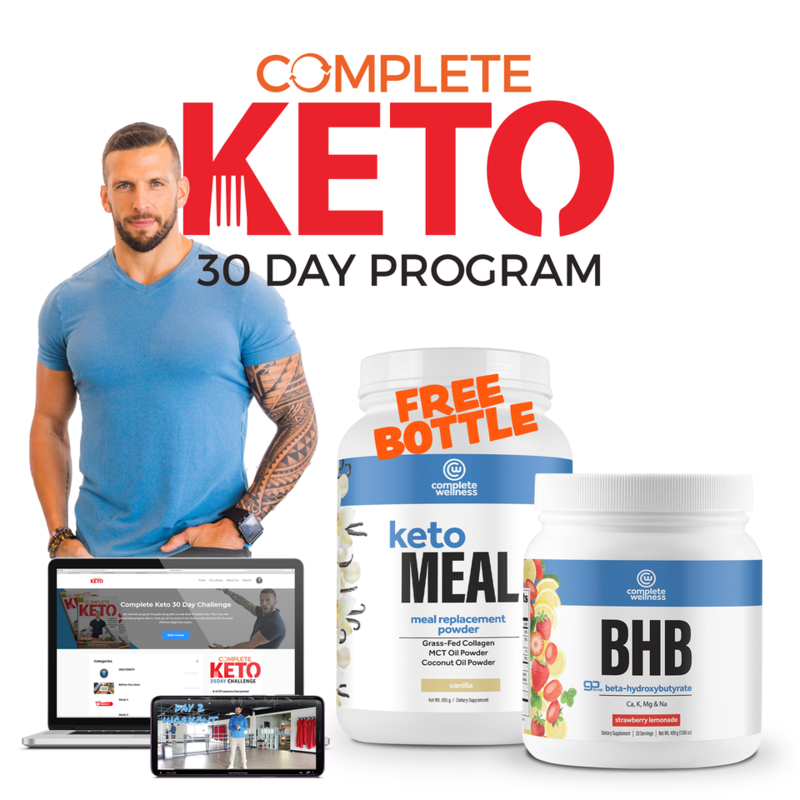 Inside the #CK30 Members Area you will not only find detailed breakdowns of every recipe BUT videos of Drew personally cooking each meal and explaining the benefits of eating a Ketogenic lifestyle. Comprehensive list of approved Keto foods: meats, veggies, fruits, beverages, fats, oils, dairy, and nuts! 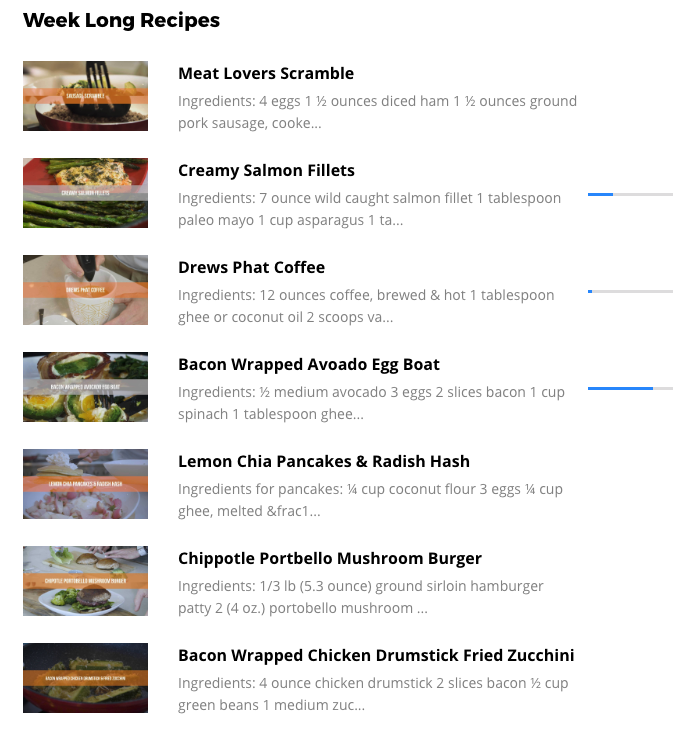 Plenty of options so you can create hundreds of delicious recipes of your own OR follow along with Drew daily! Weather your following the 3, 7 or 30-Day plan you can follow along with Drew as EVERY SINGLE WORKOUT has been filmed and uploaded into the CK30 Members Area! 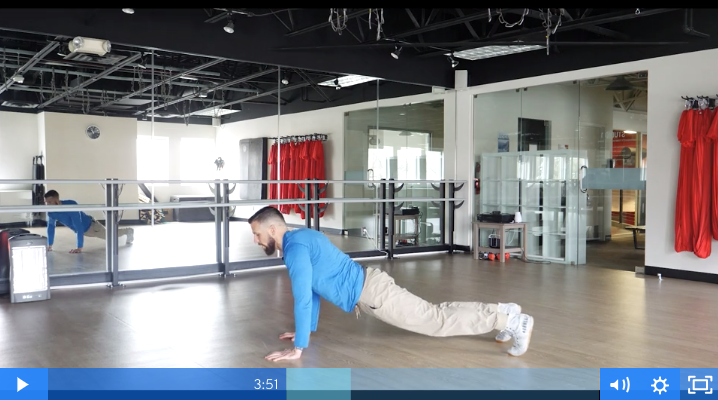 Drew not only demonstrates the workout but he breaks down the science behind each workout, the do's and do not's of each exercise and provides alternate ways to perform each and every workout to ensure success at any level! Fuel your day with Complete Wellness Keto Meal Replacement Powder! 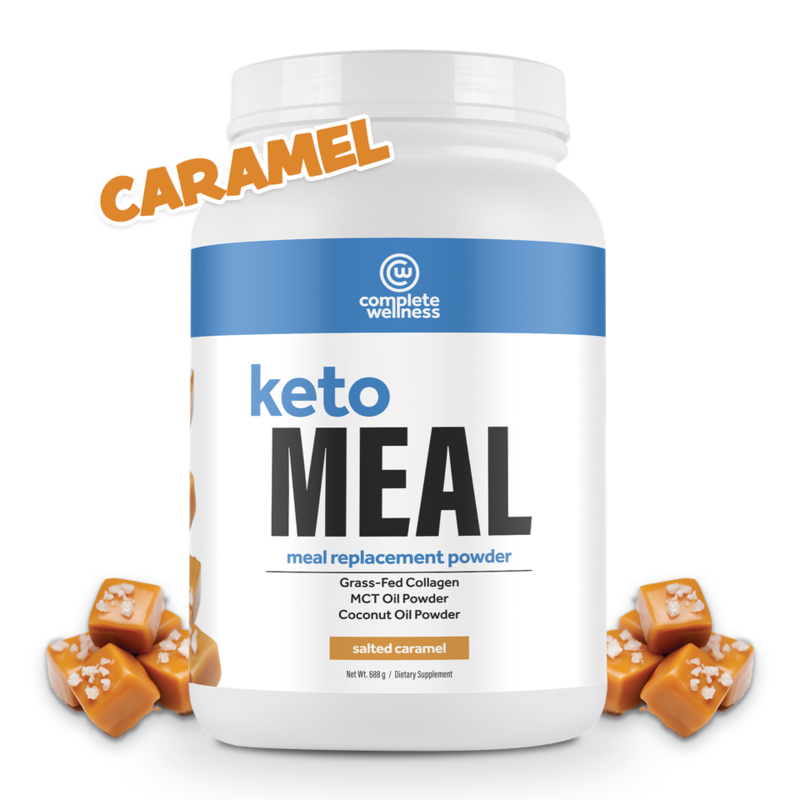 The ideal Keto meal replacement containing moderate protein, higher amounts of healthy fats, zero sugar and ONLY 2 NET CARBS! & a FREE 20-Serving bottle of Keto Meal from Complete Wellness. 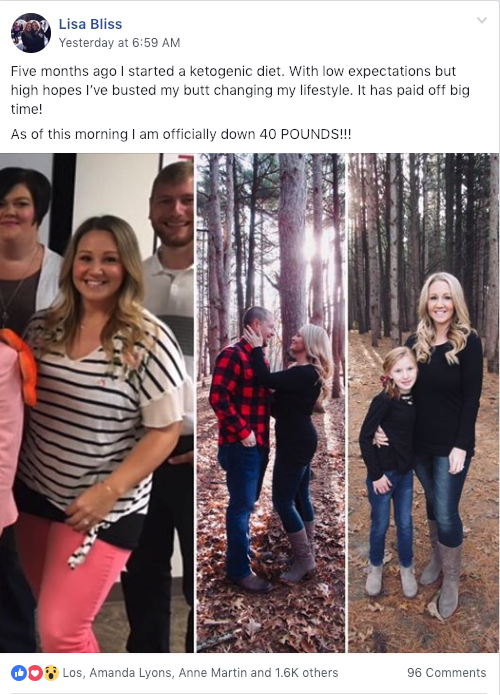 Plus A FREE Bottle of Keto Meal! 20-Servings of 100% Grass-Fed Collagen, 95% C8 MCT Oil Powder & Coconut Oil Powder! Only 2G of NET Carbs! 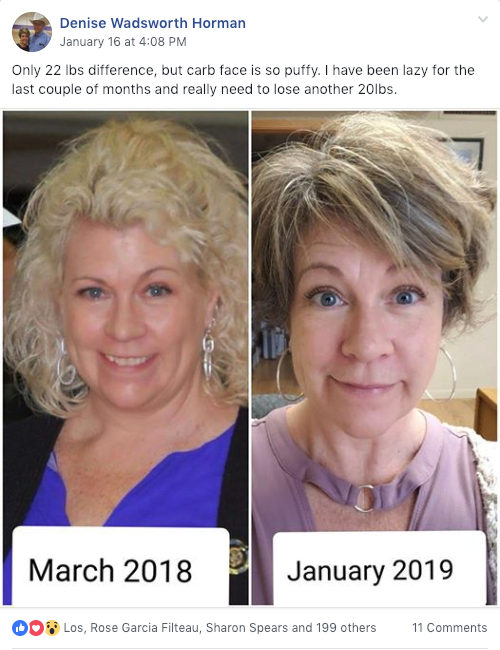 Order right now with confidence - Try CK30 & Complete Wellness out for 60 days and if it doesn’t work for you, you’ll get your money back! There’s absolutely no-risk in giving it a try. No questions asked, you can get your money back! Sean - Results may vary from person to person. 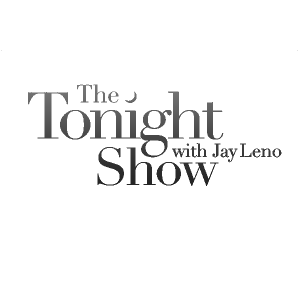 My name is Jen Beall and I am 34 years old and I have an autoimmune disorder (sjogren's syndrome). 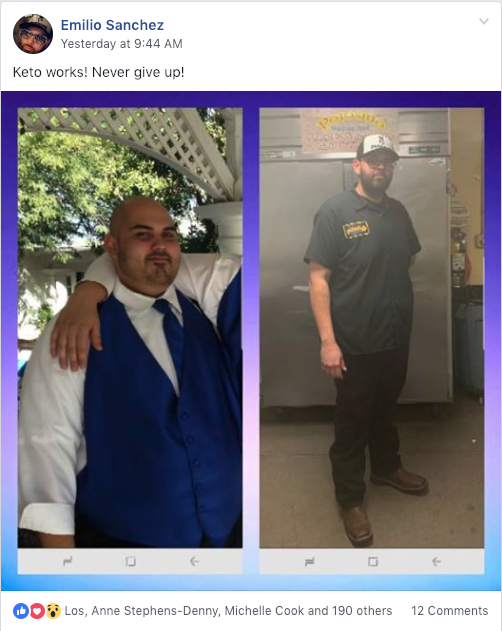 I've been on Keto for about a year now and it has changed my life tremendously especially having a disorder. I don't feel sick anymore and have way more energy than before. 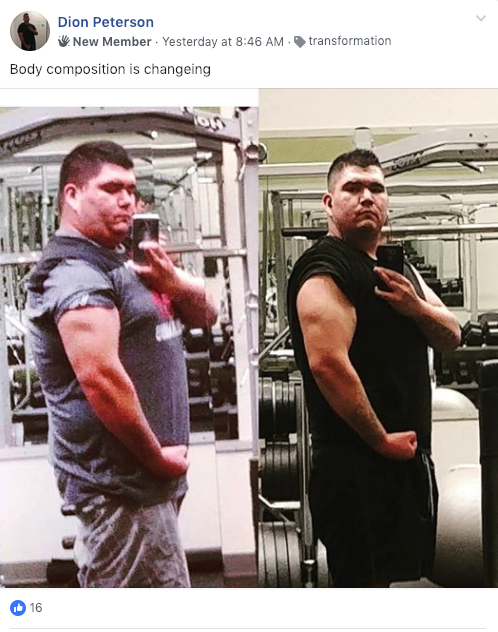 So far I have lost 50 lbs being on Keto and working out 4-5 days a week. It really has changed my life! 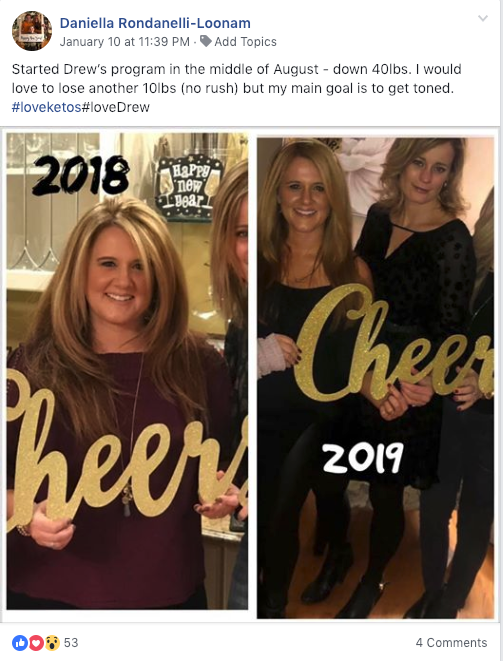 Jen - Results may vary from person to person. As a International Executive Chef and someone who really enjoys fitness! 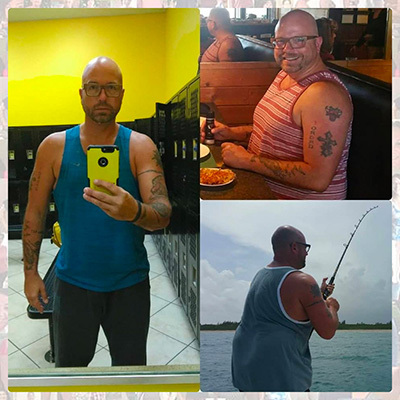 I really was not sure what to epect when signing up for Drew Mannings Fit2Fat2Fit Program, however im 60 days in now and feeling and looking great. 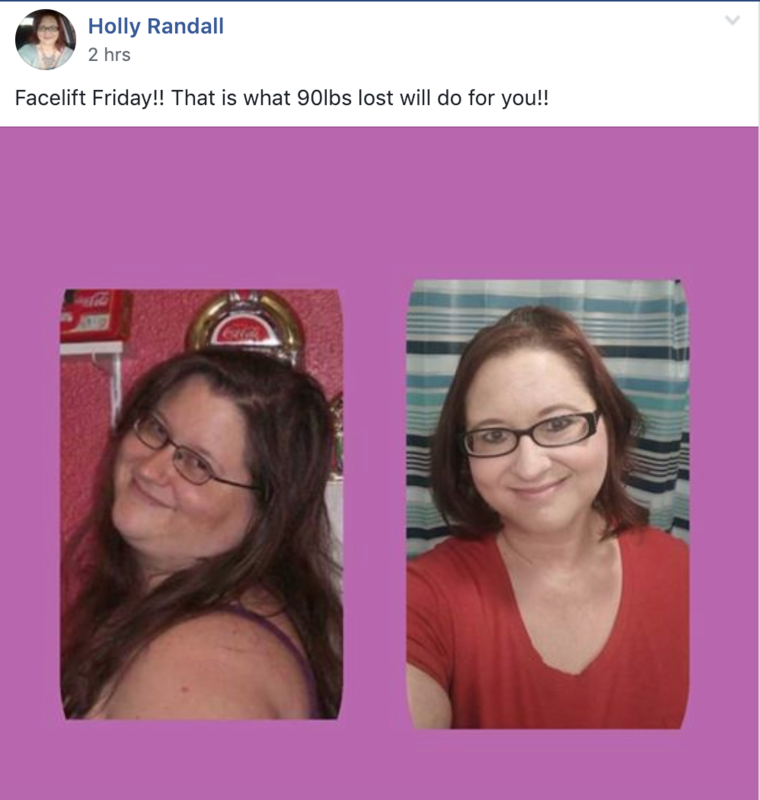 What an amazing turn around for me in such a short time and all is thanks to this simple to use 60 day challenge." Billy - Results may vary from person to person. BEGIN MY NEW LIFESTYLE TODAY!